Resultados del 1 al 10 de 56. 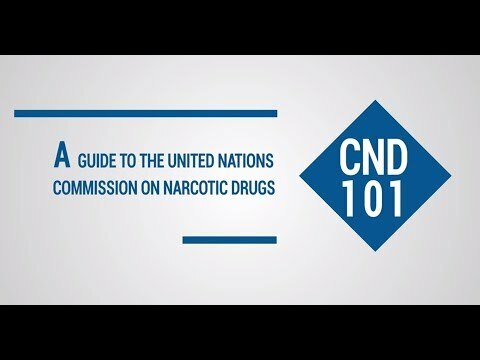 This IDPC advocacy note provides recommendations on both tramadol and cannabis, with the hope that it will inform the discussions of the WHO's ECDD for its meeting in November. 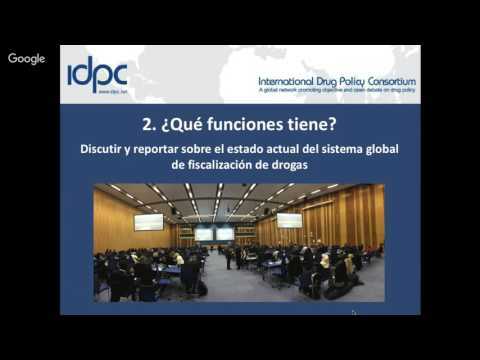 IDPC evaluates the impacts of drug policies implemented across the world over the past decade, assessing progress made towards the 2019 goals and concluding on the need to move away from punitive approaches. The workshop focused on seven key groups of detainees who have specific needs and who, according to the Nelson Mandela Rules and other standards, therefore require specific measures to be put into place to protect them and safeguard their rights. The 2018 World Drug Report outlines the need for gender specific drug policies that address long term trauma and the stigmas that female drug users face. IDPC and MUCD provide an overview of the key models of regulation and offer general recommendations to improve public policies in areas where legislation is already in place and to improve decision-making in countries where reform is pending.